Bernier, who has served in the state assembly since 2010, is referring to her vote in 2011 in favor of Wisconsin Act 10, or the Wisconsin Budget Repair Bill, that Gov. Scott Walker introduced. The bill, arguably the most controversial of Gov. Walker’s tenure, addressed a projected $3.6 billion budget deficit. Cuts were felt across the the board for public sector employees, affecting collective bargaining rights and a wide range of benefits. Gov. Walker’s Act 10, however substantial, cannot, as Bernier claims, be considered to have led to the first balanced budget in decades. By law, Wisconsin must keep a “balanced budget,” meaning that at the end of the state’s two-year budget cycle, revenues must be greater than or equal to spending. If this does not happen, section 5 of article VIII dictates that the legislature must levy taxes to prevent a negative balance in the general fund. Andrew Reschovsky, professor emeritus of applied economics and public affairs at UW-Madison, said every state budget is balanced. 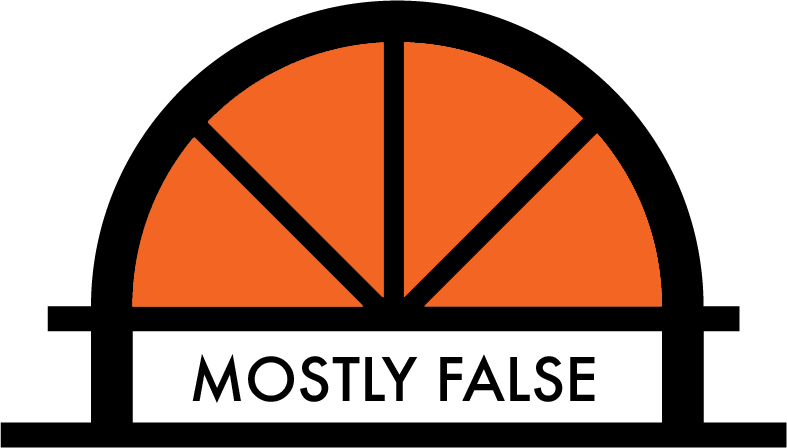 “A claim of voting for the first balanced budget in decades is clearly false,” he said. The second part of Bernier’s claim, regarding the $3.6 billion state budget deficit, requires some further analysis. The term “deficit” has multiple meanings for politicians. 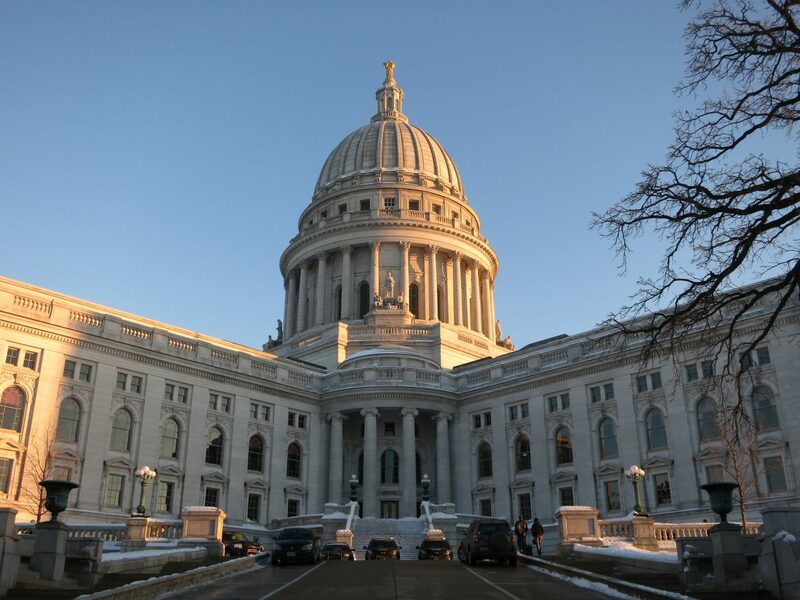 According to Dale Knapp, research director at the nonpartisan Wisconsin Taxpayers Alliance, politicians often use “deficit” to describe three different situations. Sometimes the word “deficit” refers to what Knapp considers a true deficit, where the general fund goes into the red, which state law prohibits from happening. Other times, “deficit” refers to a structural deficit, meaning spending exceeds revenues in the second year of a biennium. In this case, lawmakers would likely account for this in the next biennium’s budget. Yet another “deficit” — the one that Knapp said Bernier used to describe the state’s $3.6 billion shortfall — refers to the difference between projected revenues and state agencies’ funding requests in the upcoming budget. Bernier acknowledged that state law requires a balanced budget, but said Act 10 addressed a structural deficit inherited from prior budgets. Knapp did say the the state’s structural deficit has been reduced in recent years. Before Walker took office in 2010, there had been a consistent structural deficit in the budget of several hundred million dollars. Under Walker’s tenure, it climbed to $1.23 billion in the first year of the 2011-13 budget. By 2015, he and the legislature reduced that figure to $27 million with the passage of 2015’s Act 55. Knapp did say lawmakers before the Walker administration did often balance budgets in nontraditional ways, such as using settlement and federal stimulus money and transportation fund transfers. Still, since the state never experienced a true $3.6 billion deficit, there was no such problem to remedy. Because Bernier’s claim has some elements of truth, but ignores critical context — notably the fact that budgets are required to be balanced and that she overlooked the true definition of the word “deficit” — we rate her claim mostly false.